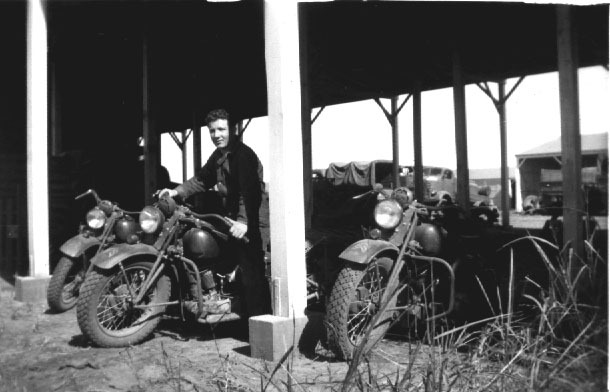 This page contains documents that my father kept from his days of motorcycling before and after WWII. Also some odd scans I have come across. If you find these pages helpful in any way please let me know. I have much more I can add here. 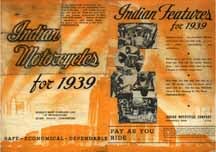 1940 Indian Motorcycle Manual. Complete! 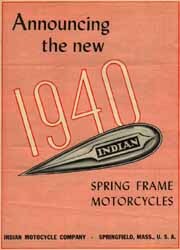 Ads from My Fathers Magazines and Others I have found.